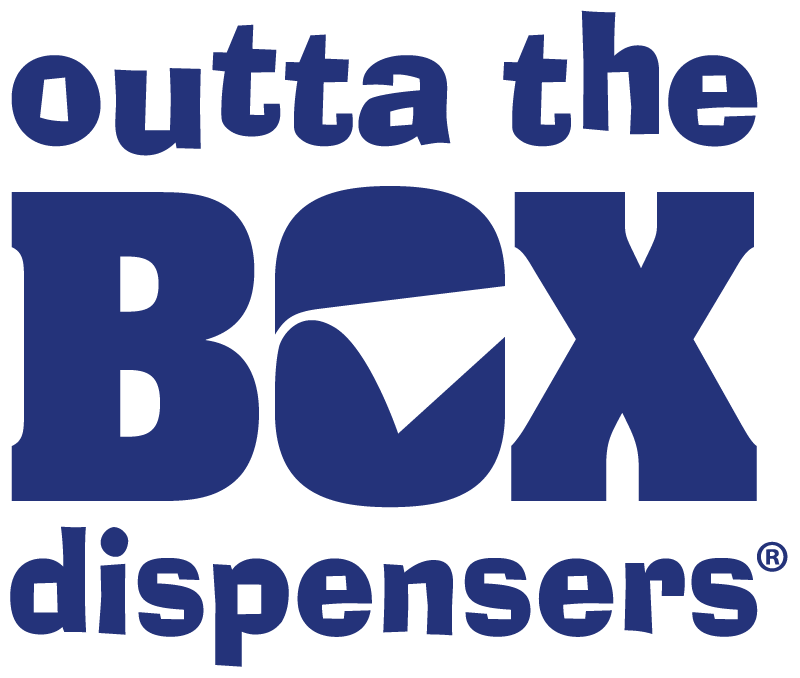 Outta the Box Dispensers recently achieved U.S patent for The Pumpsider™, a point of sale product to make fuel pump advertising effective by driving fuel customers into the store. The Pumpsider provides an unparalleled opportunity for brands to advertise on the side and top of fuel pumps. The Pumpsider™ is wind and weather proof and guarantees no-residue left behind when the display is uninstalled. 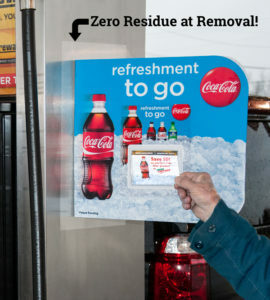 “We developed this unique state of the art advertising solution at fuel pumps so it’s easy to manage from installation, to breakdown. It ships flat, and comes with intuitive and simple instructions for application to any pump,” says Michael Emoff, Chief Vision Officer. 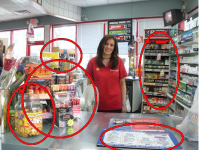 For added value, advertisers can combine the already popular coupon/ information dispensing systems on either side of the Pumpsider™ to drive foot traffic from the pump to the store for special offers or discounts. 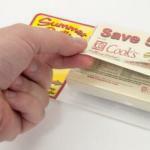 Utilizing patented technologies, both Pumpsider and a weather resistant coupon/information dispenser from Outta the Box work together to bring advertisers increased sales and lift ROI.